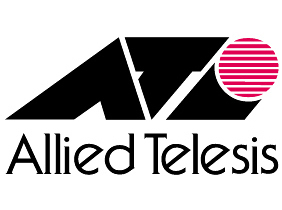 Allied Telesis Net.Cover is an ideal support program that maintains critical uptime for vital network systems. Multi-level technical phone support, priority queuing, and advanced product replacement are available in this comprehensive support program. These services are designed to support maximum uptime and ease troubleshooting of vital network hardware and software issues. This broad selection of support options is ideal—from the access edge to the most mission-critical core components, and supports applications ranging from standard enterprise connectivity to IP voice, video, security and data delivery. Ingen prisutvecklingsinformation för denna produkt. Onsdag 01.05:1:a maj - Stängt.